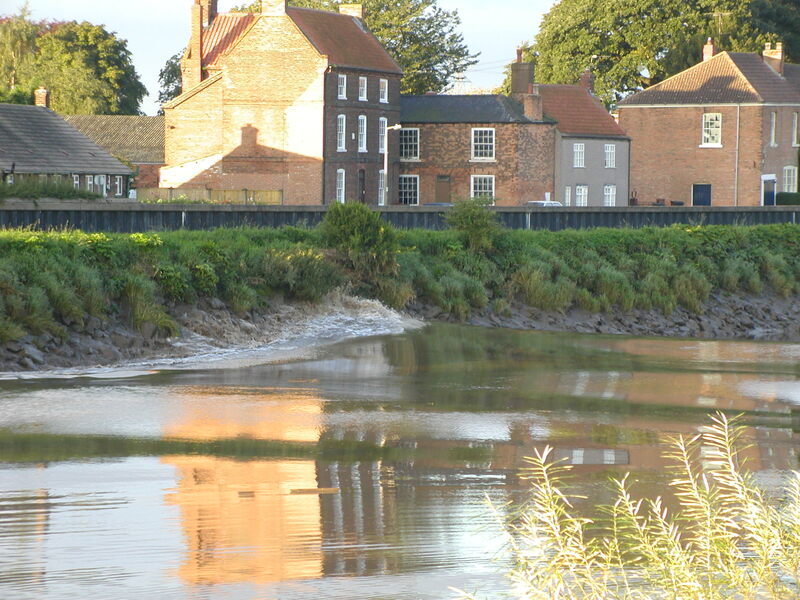 Posted on March 19, 2013, in Lincolnshire, Nottinghamshire, Pagan gods, Rivers and tagged aegir, Canute, Cnut, folklore, Gainsborough, Geology, Holy well blog, legends, Lincolnshire, trent, Wave. Bookmark the permalink. Leave a comment.